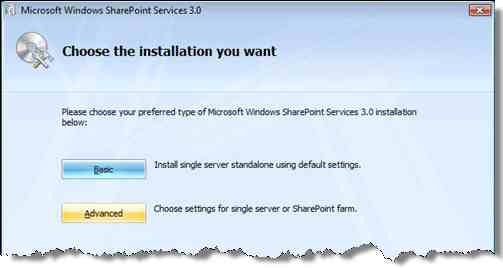 Many people have this question “Does Sharepoint gets installed on Vista?”. The answer is yes. I installed MOSS on my Vista machine yesterday successfully. You must select the Advanced option during install. If you want to run on SQLExpress, manually install it first. Get it here. 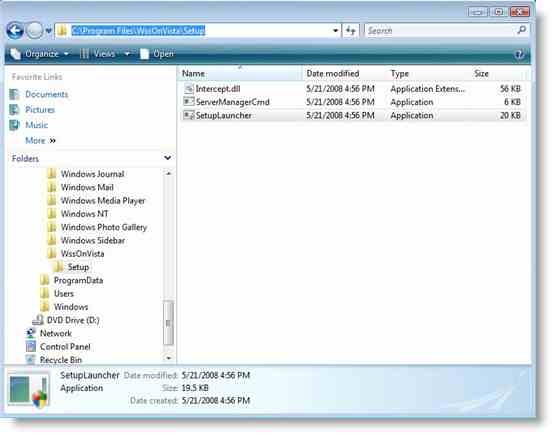 You have to manually enable IIS7 with the proper options. Web Management Tools and World Wide Web Services. Enable at least the following options in IIS. Download Vista Helper file from here, and run the setup file WssVista.msi. 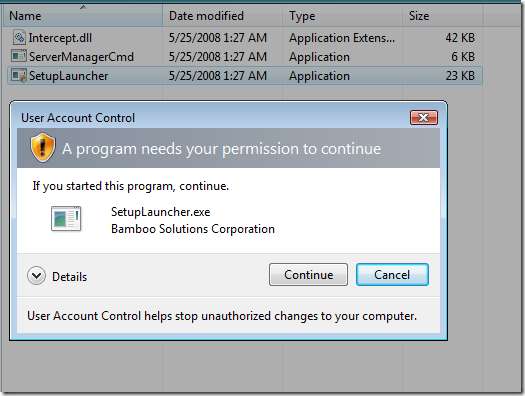 You will see an UAC prompt select Continue to proceed with the installation. 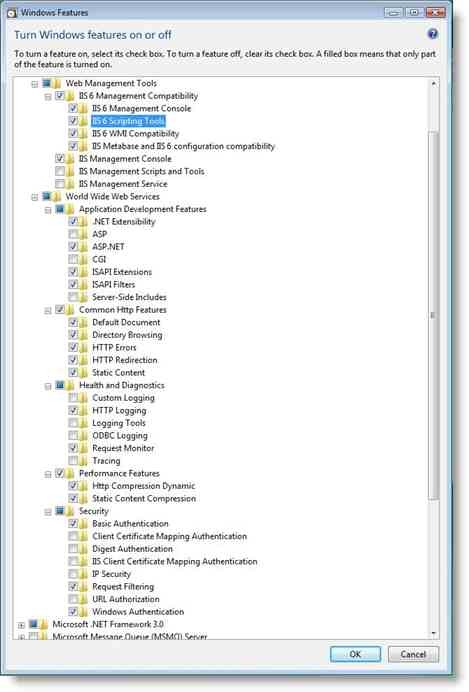 Before starting the setup make sure you have enabled IIS with the following options, Web Management Tools and World Wide Web Services. 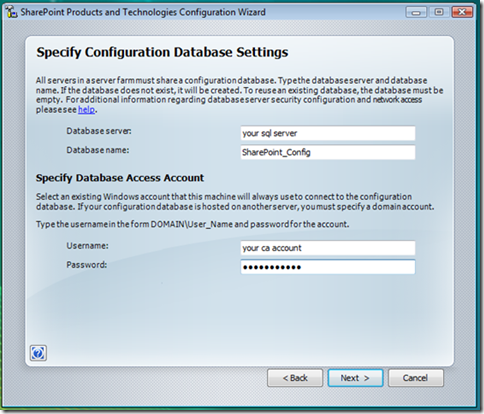 Enable at least the following options and choose OK.
To set this Go to Control Panel and click Programs. Under Program and Features click Turn Windows features on or off. After completing the above steps it’s time for the interesting part. Locate SetupLauncher.exe and start it. You will once again see an UAC prompt, select Continue. After the SetupLauncher run, select the WSS installation file Sharepoint.exe, or the MOSS installation file, and click OK. First, the package will be extracted. After the files have been extracted the WSS setup program will be started. The current version only supports the advanced installation option so select that one. 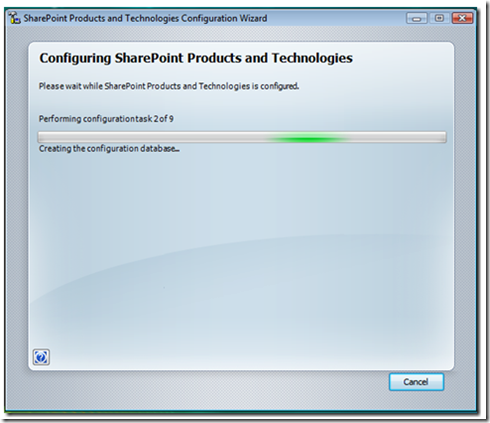 Once installed you can configure your Sharepoint setup. 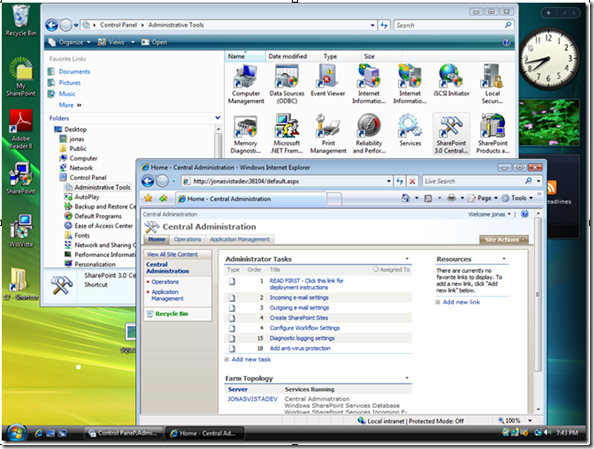 Let the Configuration Wizard do it’s work. 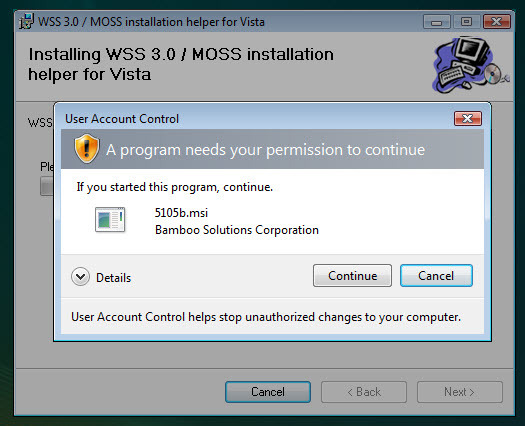 The final result is WSS running on Vista, Enjoy! You can find more on their forums. Enjoy!! !